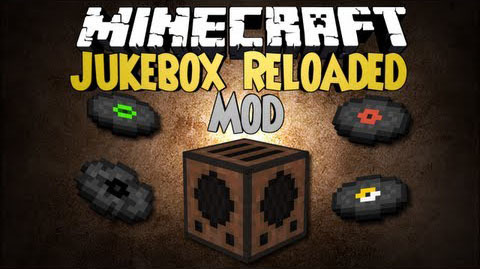 This Jukebox is an upgrade to the vanilla jukebox making it more advanced (Still using the vanilla recipe) allowing you to have up to 12 tracks with Play, Stop Repeat and Shuffle. 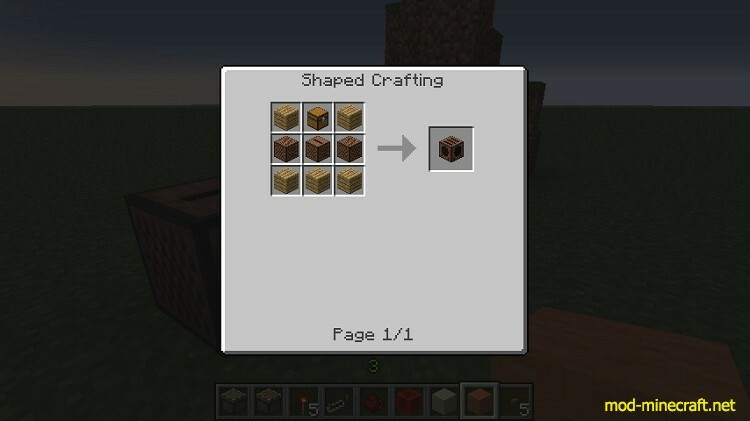 This also has new Jukebox block textures to ones made by mousecop. Download and install Cazzar Core Lib.